The tech world loves their Easter eggs, from Adventure’s original hidden feature to Tesla’s various car tricks. But don’t fall for the recent claims for one hidden in your iPhone: if you attempt it, you’ll brick your device. 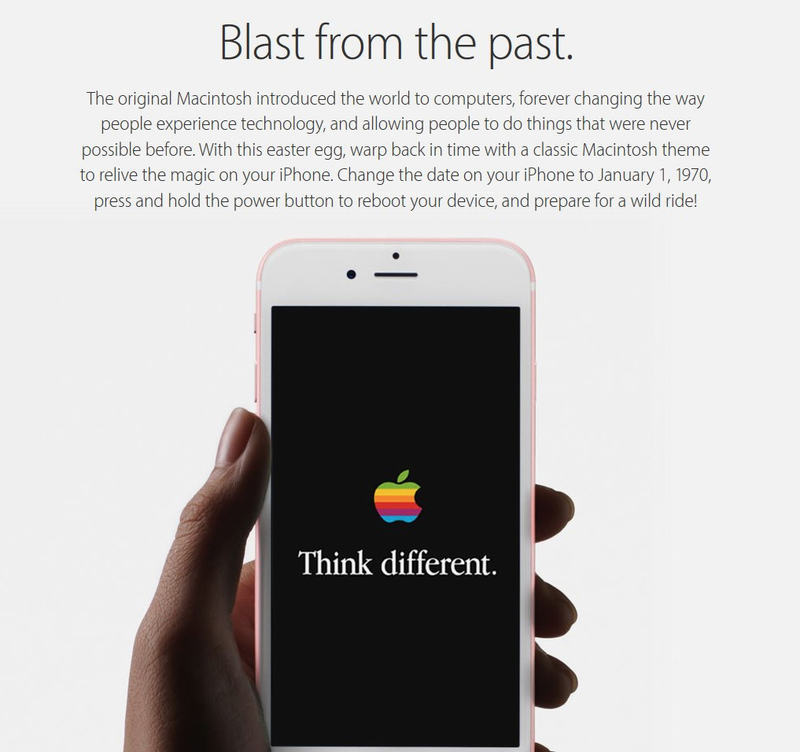 What actually happens if you decide to set your iPhone back to January 1st, 1970? It’ll brick your device, and there’s no fix for it. Even Apple’s own Geniuses can’t figure out how to fix it, and you’ll have to get the phone completely replaced. Fortunately, this isn’t a thing you can do accidentally: there’s quite a bit of effort on your part to actually set the date back almost five decades, but it’s one of those things where curiosity just shouldn’t take over.